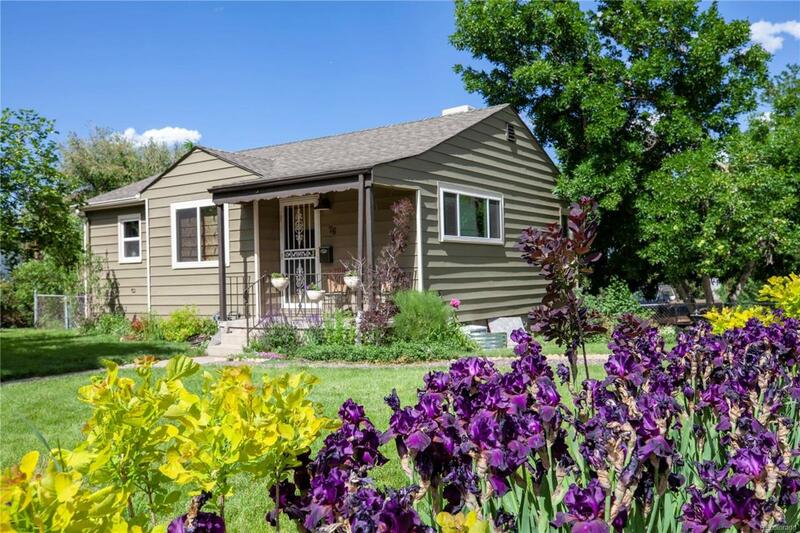 This Updated Beautiful Home Features 4 Bedrooms and 2 Bathrooms just minutes away from the Heartbeat of Denver. Newer Windows on Main Floor, New Paint throughout entire home, New Carpet in Basement, Newly installed 3/4 bathroom in basement, Built Ins are located in basement Family Room, New Light Fixtures and so much more. Curb Appeal is Amazing!!! The well manicured yard has numerous Perennials, Dog Run, Detached 2 Car Garage and ample space for RV Parking!!!! Come look today! !